Congratulations on choosing to study at Monash College. You’re just one step away from starting your exciting new life in Melbourne! All you need to do now is get ready for your trip. Here is a checklist to get you started. When you book your flight, remember, you need to arrive in time for orientation. Tip: arrive a few days earlier so you can get to know the city. Do you know where you are going to live? Find out more about your accommodation options. Remember, if you are under 18, Monash College needs to approve your accommodation before you arrive. Before you apply for your student visa, you must have Overseas Student Health Cover (OSHC). Our preferred provider is Allianz. 4. Do you need any vaccinations? Before you come to Australia, we recommend that your vaccinations are up-to-date. Speak to your doctor for advice. To study in Australia you need a student visa. If you are under 18 you also need to have your guardian and accommodation arranged before the Department of Home Affairs can process your visa. Let us know when you’re arriving in Melbourne. We’ll meet you at the airport and take you to your accommodation. Book your airport transfer. As a student, you’ll have to pay for things like accommodation, health insurance, food, phone, internet, plus leisure activities. Find out more about the cost of living in Melbourne or use this cost of living calculator. 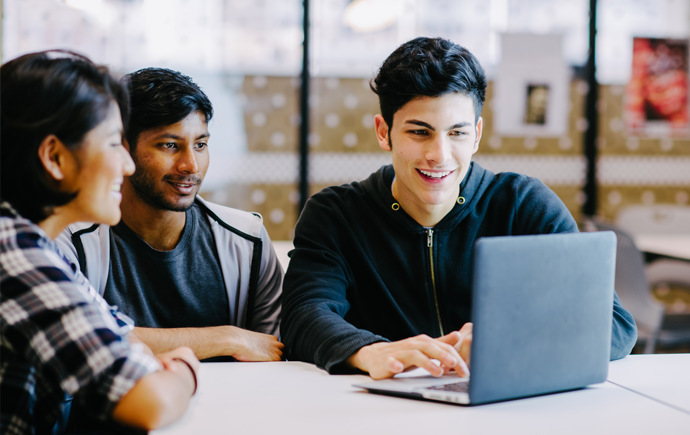 Don't forget to create a my.monash account before you enrol so you can start accessing your new student email. We will email you this form after you accept your offer and pay your invoice. You’ll need to complete it before your orientation. Be sure to print out the form and bring it with you on your first day at Monash College. Check out who your teachers will be and see a sample class timetable for foundation year, diplomas or English language courses. 11. What’s life like in Melbourne? It’s been ranked the world’s most liveable city and you’ll soon find out why. 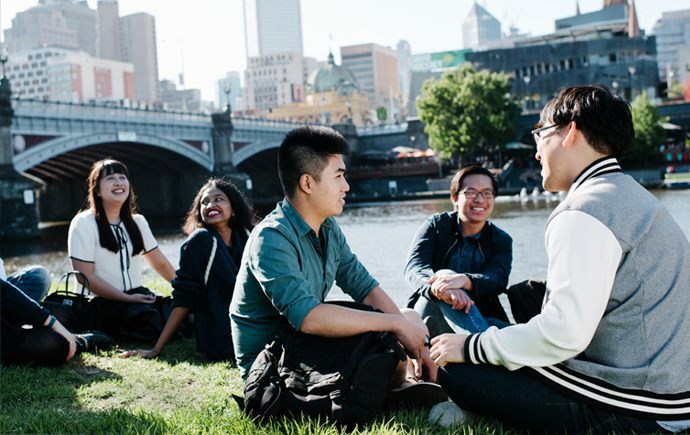 Get a preview of what to expect with Study Melbourne, Visit Melbourne or Insider Guides. Besides all your essential items, don’t forget your laptop + charger, power-point adaptors, bilingual dictionary, spare glasses or contacts, your letter of offer, and photocopies of your important documents e.g. passport, visa and travel insurance. Tip: Australia can be quite strict about what you can bring into the country. You may have to declare some items in the form they give you on the plane. Find out more about Australian customs. You will need to bring a laptop or tablet to every class at Monash College. When selecting your laptop or tablet keep in mind that you will be using it in class to complete learning tasks, find information, and collaborate with other students. Outside of class you will need it to complete assessment and assignments. For this reason, a smart phone is not accepted by Monash College. For more information on laptop and tablet requirements, download the Student Technology Essentials Handbook. As soon as you arrive, we’ll take you to your accommodation, then you can start exploring your new city. There’s so much to see and do, we can’t wait to show you around! To use the tram, train or bus in Melbourne, you’ll need a Myki card. You can buy a Myki at 7–Eleven stores and major train stations. Find out more at Public Transport Victoria. Your first week at Monash College is called your orientation. We’ll take you on a tour of the campus and introduce you to your teachers. Most importantly, you’ll start making friends with other students just like you! Visit our Orientation page to download orientation schedules and check important dates.